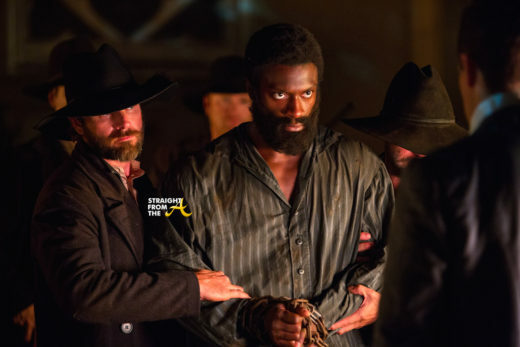 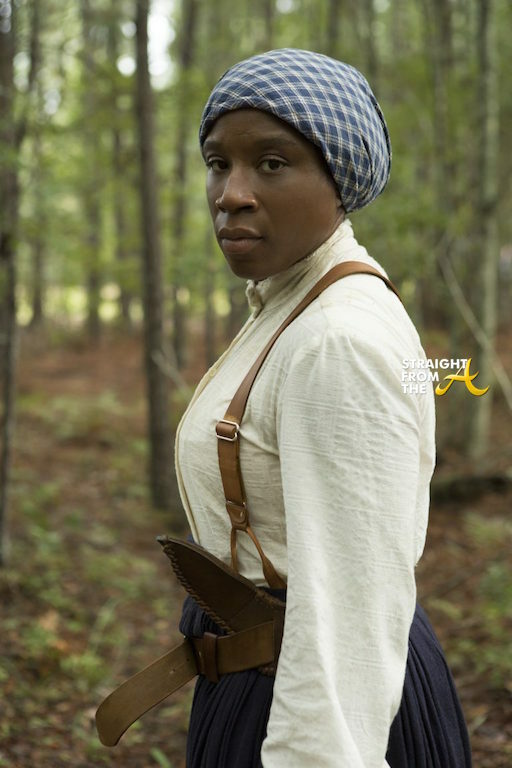 WGN America is amping up for the the highly anticipated second season of “Underground” with promo stops and a newly released trailer. 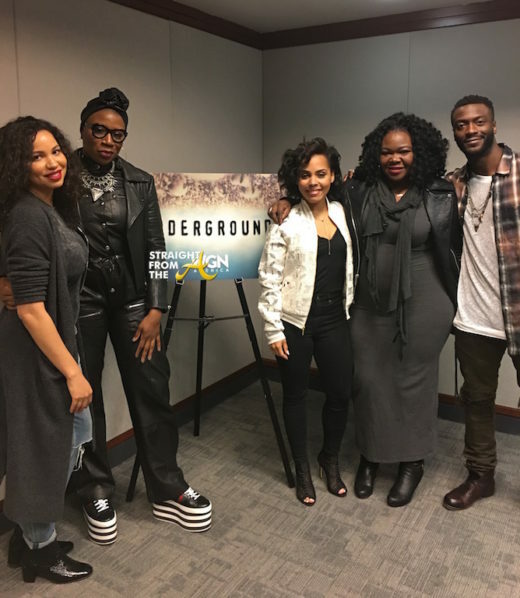 Just last week, Underground cast members Aldis Hodge, Amirah Vann, Jurnee Smollett-Bell & Aisha Hinds (who portrays Harriet Tubman) all paid a visit to CAU, where they shared their thoughts on the explosive new season and even discussed why important for the narrative to be told. 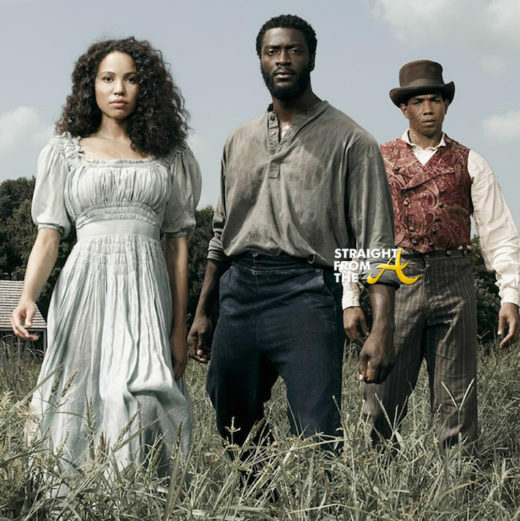 The cast of WGN America’s hit series ‘Underground’ is on a promo tour in preparation for the highly anticipated premiere of it’s 2nd season. 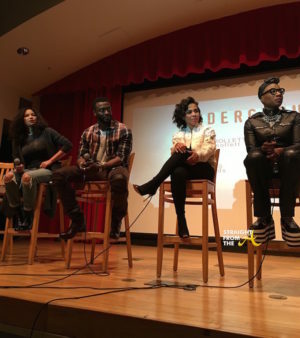 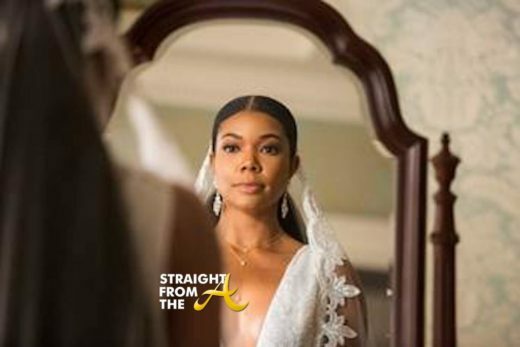 I recently had a chance to chat with Jurnee Smollett-Bell, Aldis Hodge, Amirah Vann and 2nd season newcomer Aisha Hines (who portrays Harriet Tubman in season 2) during their visit to Clark Atlanta University, where they played host to a ‘clips and conversation’ discussion. 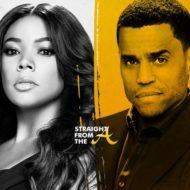 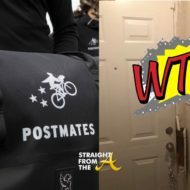 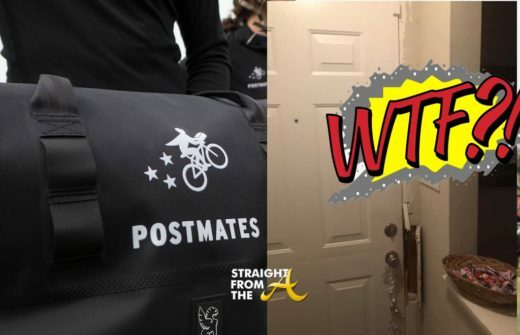 Guests were treated to never before seen clips from the 2nd season premiere episode, as well as a panel discussion from the cast that was moderated by Dr. Danel Black, CAU Professor of African American Studies.